The Yamaha MT-03 which is a naked streetbike version of the R3 is reported to be gearing up for a festive season(divali) launch in India. The compact sportsbike was reported to make its Indian debut at Auto Expo 2016 but that never happened. 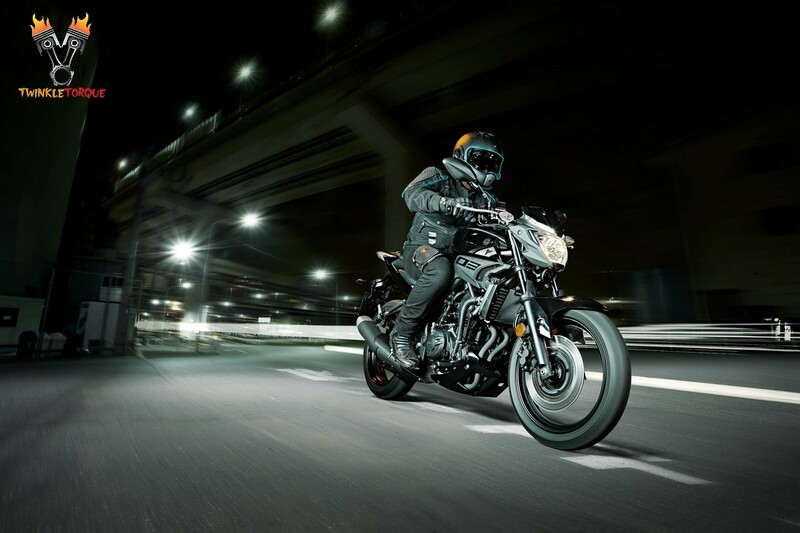 Yamaha will ride in the new MT-03 during the festive season with an expected price of around Rs 2.75 lakh, ex-showroom.which is being exported from Indonesia via CKD. 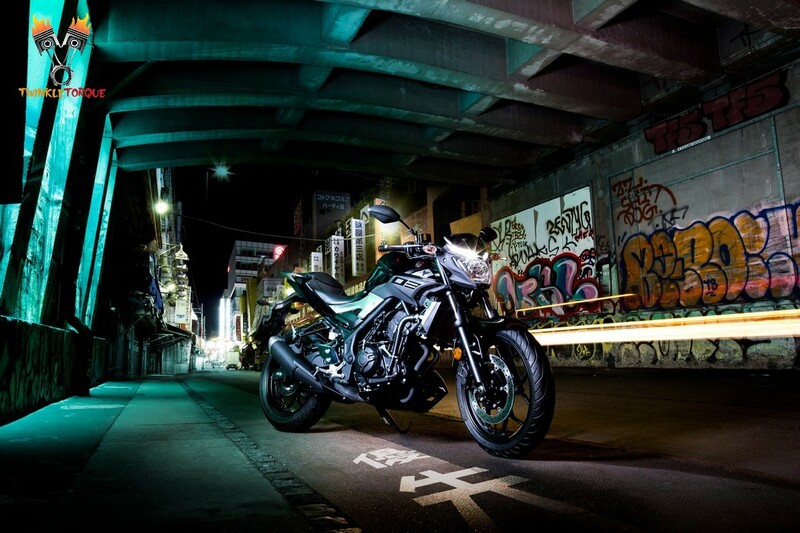 The Yamaha MT-03 is powered by the same cc twin-cylinder liquid-cooled motor that powers the R3. Mated to a 6-speed gearbox, the engine pumps out 42 PS and 29.6 Nm of torque. The street fighter gets rid of the clip-on handlebars in favor of a relaxed riding position. It also features new fuel tank pods and a minimal headlamp. Exposed frame along with sharp and edgy lines endow the bike with an imposing stance. The riding position of the bike is more upright and comfortable with a flat. Wide handle bar replacing the clip-on bars. Regular telescopic front fork and a mono-shock rear suspension. 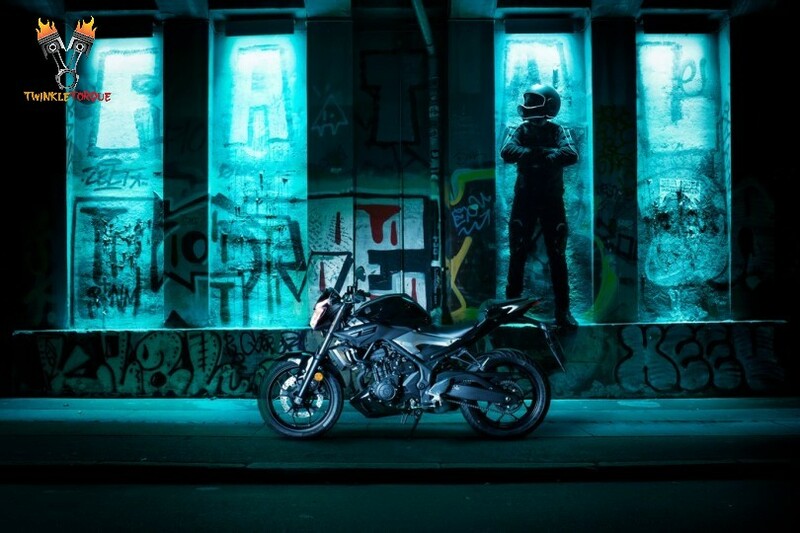 The Yamaha MT-03 is powered by the same parallel-twin motor as seen on the Yamaha R3, pumping out 42PS at 10,750rpm and 29.6Nm at 9,000rpm,The bike has been mated to a 6-speed transmission. Braking is done by disc brake at both ends while ABS will be given a miss on the India-spec model to keep cost low. 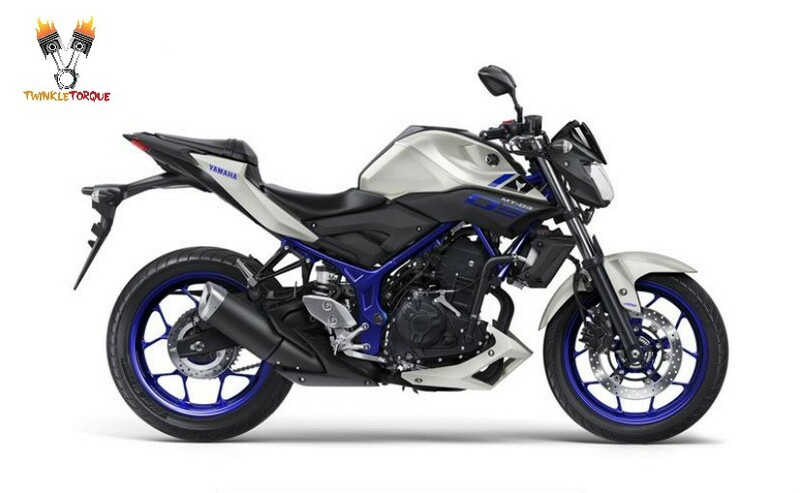 The MT-03 employs 17-inch cast aluminium alloy wheels with a 110/70 front & 140/70 rear tyre.but we miss ABS variant in Indian market just because to reduce the cost of the bike. 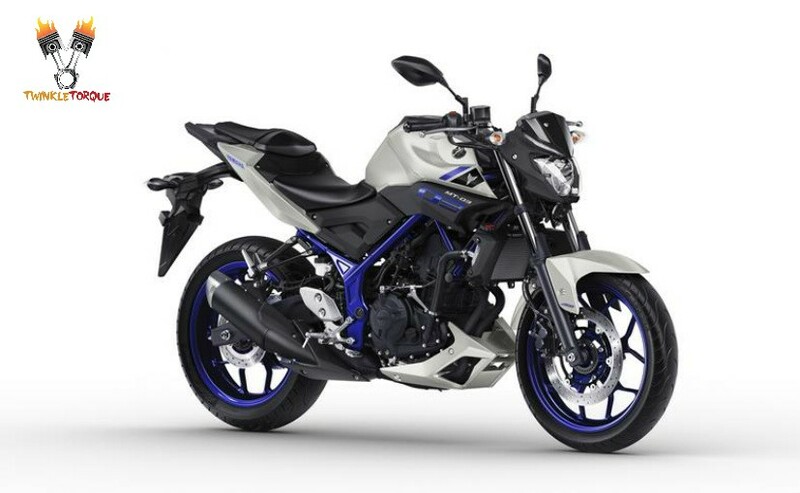 The Yamaha MT-03 will be locking horns with the likes of Benelli TNT300, Kawasaki Z250, KTM Duke 390 and the upcoming BMW G 301 R etc.